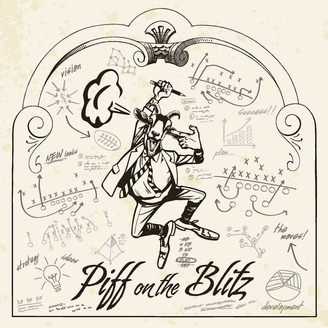 On “Piff on the Blitz”, Piff, also known as The Goat, loads the box and delivers suspension worthy hits for fans of the NFL. Fresh takes, updates, fantasy insight and abnormal guests from out of this world will have you tuning in weekly. Come on in, wipe your sweaty neck and prepare to get blitzed. Get at Piff on twitter @MonsterPiff. Week 1 of the 2018-2019 season has finally arrived! I’ll discuss Doug Pederson coming through hot in a press conference, the Khalil Mack trade, Matt Patricia, Jon Gruden, a fantasy trade question, DK lineup ideas and week 1 game picks. Check out the previous few episodes for the entire AFC division analysis and a rundown on all the fantasy offensive players and rankings. Tweet your questions @monsterpiff using #POTB and don’t forget to rate and review the podcast! 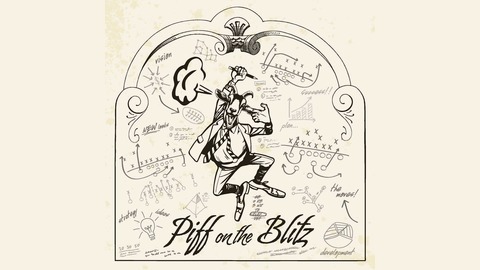 Episodes available for download at piffontheblitz.com, Apple Podcasts, Google Play, Stitcher and just about everywhere.